Save money by setting up your QuickBooks right the first time. 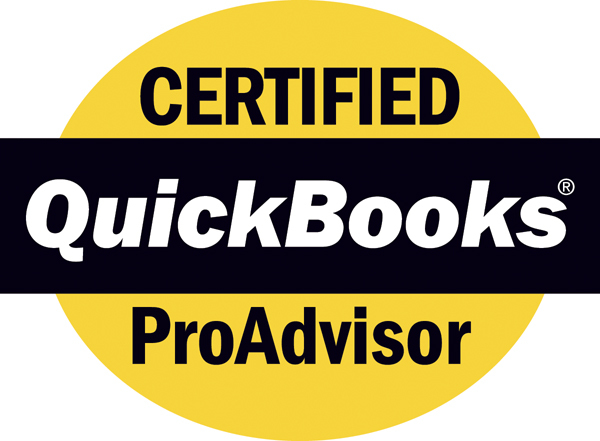 We know from experience you'll save money by planning how you're going to use QuickBooks in advance of setting it up. Whether you're doing this as a new business or to start a new fiscal year, Miles Financial Management can consult with you to make sure your accounting software does exactly what it's supposed to do. 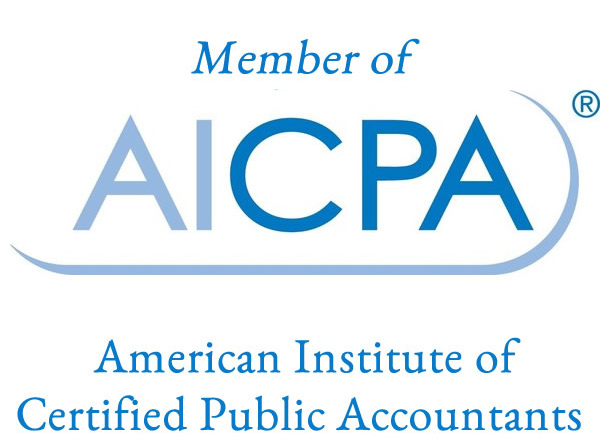 We can help you with planning your Chart of Accounts, and offer training for your bookkeeper. Your books are clean and you know exactly where all your money is going.